Kate joined Cleary Bros in 2015 in the role of senior analyst, work health and safety. 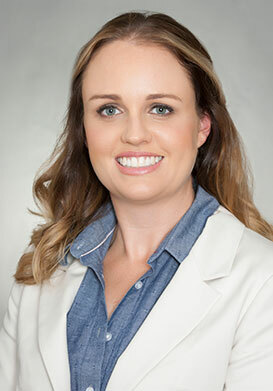 She previously worked with Deloitte Australia and has widespread industry experience developing and delivering strategic health and safety projects that aim to improve productivity in the workplace by reducing injuries and absenteeism. During her time at Cleary Bros, Kate has focussed on upgrading the Group’s safety and risk management programmes to ensure ongoing compliance and identify any gaps so that continuous improvement can be achieved. New training programmes have been introduced along with mentoring employees on WHS issues to reduce workplace injuries. Kate holds a Master of Occupational Health and Safety Management (UTS) and Bachelor of Medical Science (UOW).